Your baby is 1 year old. Congratulations! Respect is vital to parenting, but the word can confuse us, especially when it comes to setting limits with toddlers. Children need lots of opportunities to be independent and have their choices respected. They also need to know they’re not in charge. Demonstrate your authority in a kind, gentle manner and talk to your baby using positive language. Set basic limits and let your child make simple decisions. Give her two or three options, and let her choose. This builds up her confidence and self-esteem. • Your baby’s babbling is beginning to sound more like talking–she says “mama” and she really means it. She is also beginning to learn the names of things. 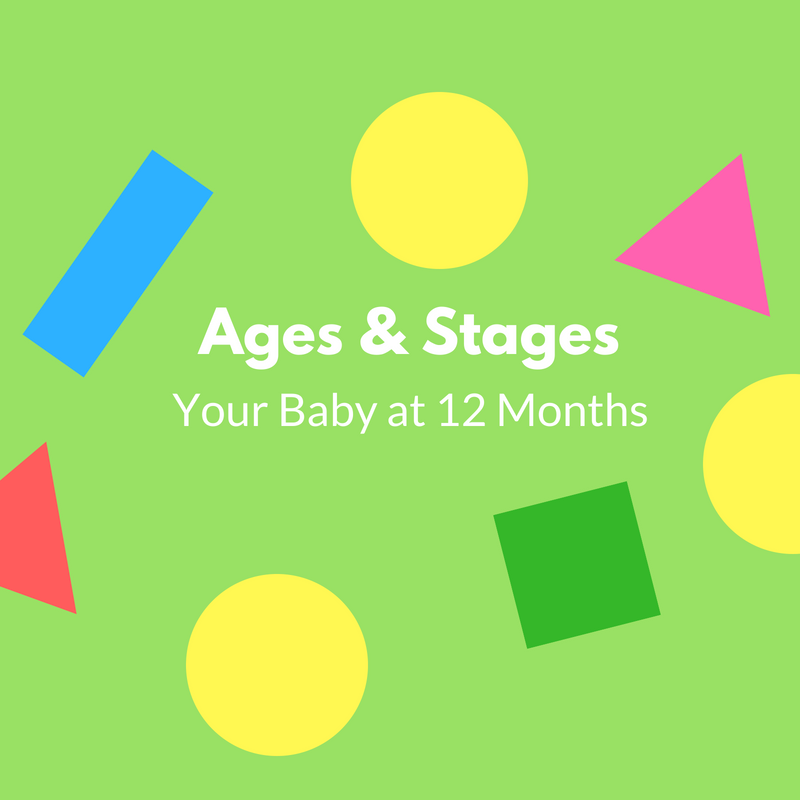 • By now your baby may be moving around the house quickly. She may be standing by herself, walking while holding on to furniture, or walking well on her own. She loves to push and pull things and is getting stronger every day. • Your baby is a busy explorer. She enjoys holding, stacking, and playing with toys. Your baby is using her fingers with more skill now. She will point with her index finger and pick up tiny bits of cereal with her thumb and finger. • Your baby loves to go for walks and see new things. Talk to her about what you are seeing. In an open area, let your baby push her own stroller; she will enjoy the feeling of power as she moves something big all by herself. • Play with blocks, shape sorters, and other toys that encourage your child to use her hands. • Your baby is always learning from you. Show her how she should treat and respond to others through your own actions and words. 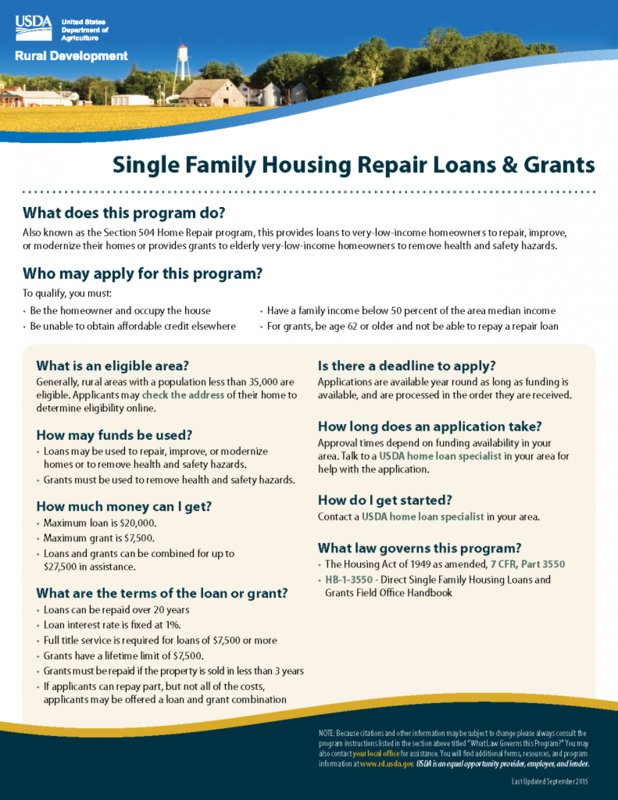 We have some great resources for parents in this community, including free and low-cost parenting classes. 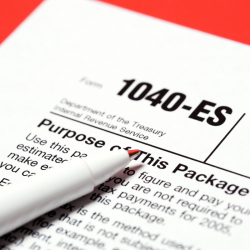 Sierra Nevada Children’s Services and The Nest are two great places to start. 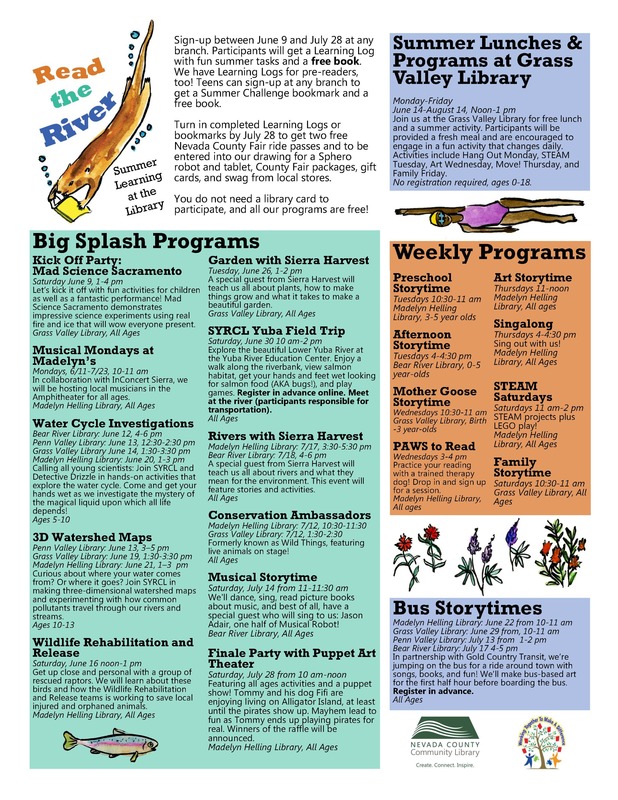 Check out 211’s Children & Youth guided search page for information about all kinds of local programs for families. 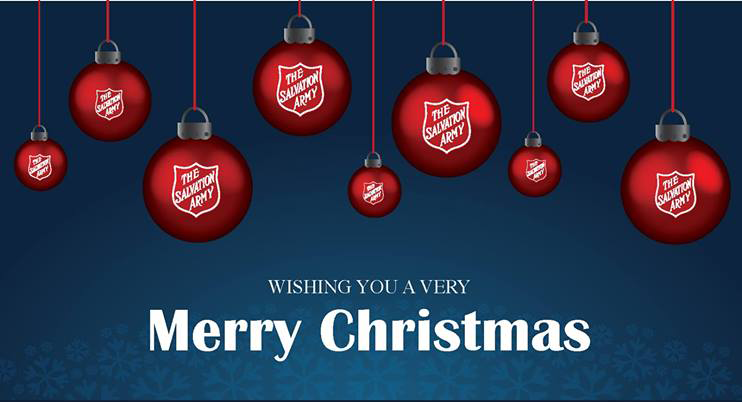 Or give us a call at 2-1-1 (or 877-847-0499). We look forward to talking with you! 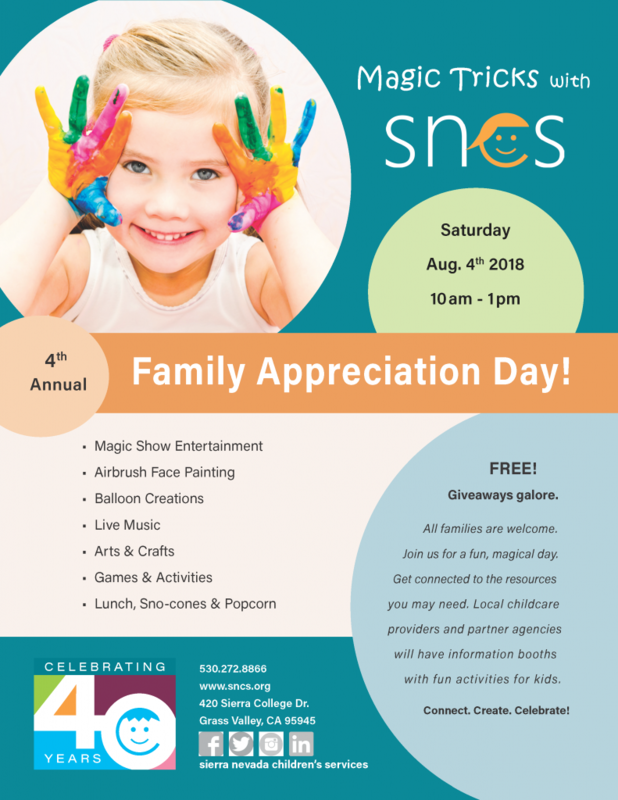 Sierra Nevada Children’s Services is hosting its fourth annual Family Appreciation Day on August 4th. 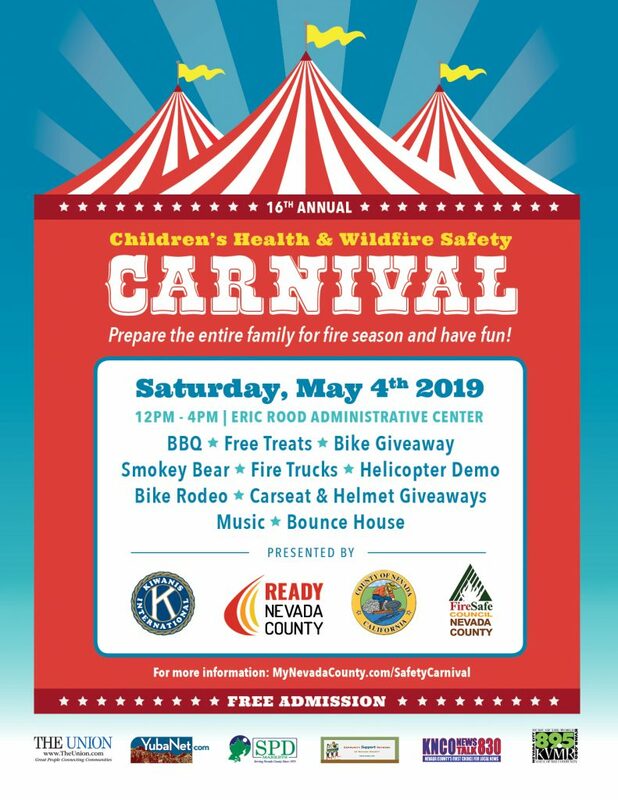 All families are invited to this free, fun event filled with activities, including games, arts and crafts, live music, balloon creations, face painting, a magic show, and giveaways galore. Parents and kids alike can fill up on free sno-cones and popcorn or save room for lunch. 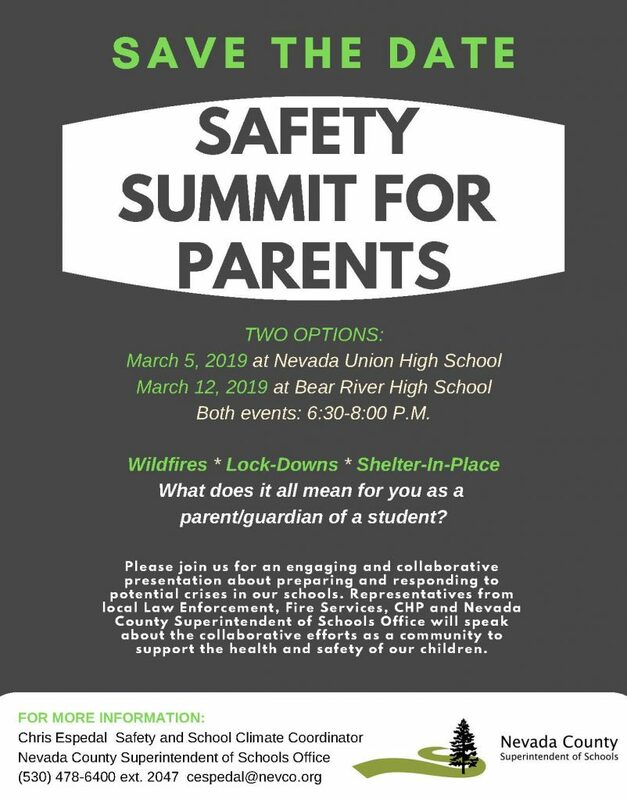 Local childcare providers and partner agencies (including 211) will be on-hand to provide information and connect families up to local resources. 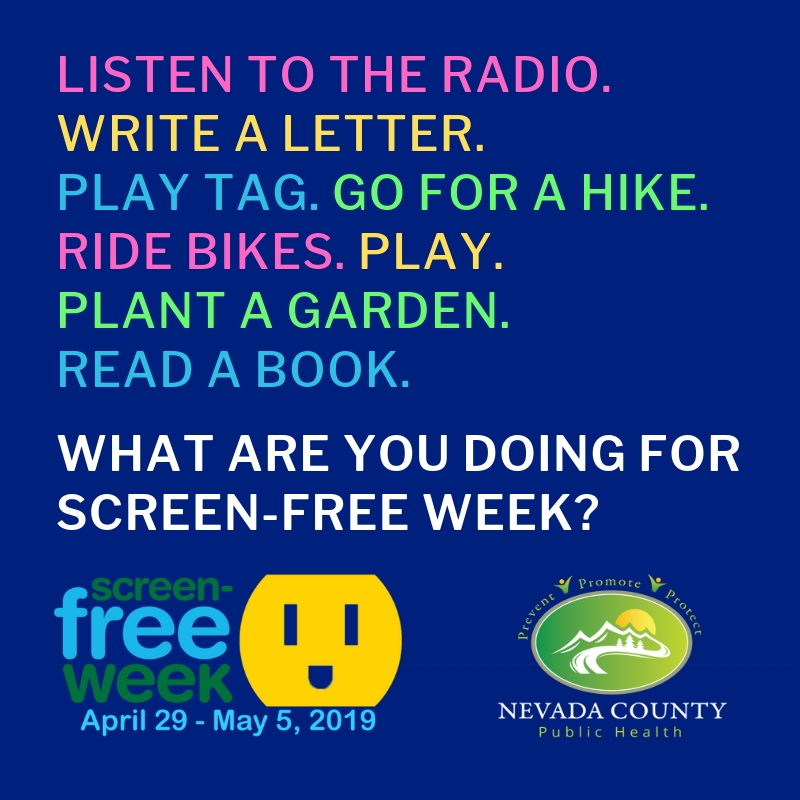 For more information, call Sierra Nevada Children’s Services at 530-272-8866. The Grass Valley Library in collaboration with Grass Valley School District Child Nutrition Services and the Nevada County Public Health Department are offering free, healthy lunch to all kids ages 18 and under this Summer. All lunches will be served at noon Monday through Friday until August 14th. In addition to lunch, there will also be activities for youth, including games, art projects, and science experiments. No registration is required. just show up- 207 Mill St, Grass Valley. 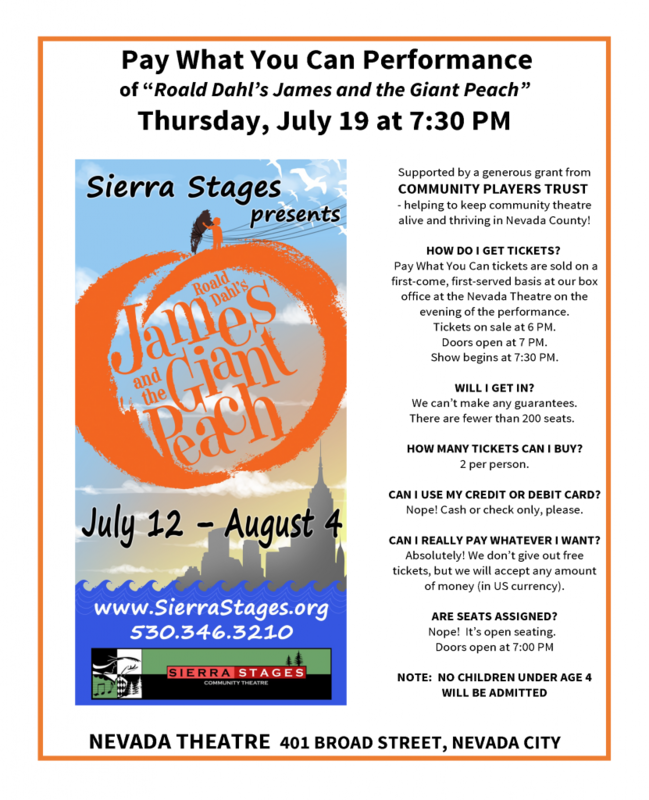 Gold Country Stage is offering a Summer Youth Pass for kids ages 6-17 years old. For $25 kids can get unlimited rides from now until August 31st. Bus routes cover Grass Valley, Nevada City, and Penn Valley, so whether you’re interested in a frozen treat out on the town, a movie at one of our local theatres, or a dip in the pool, Gold Country Stage can get you there! 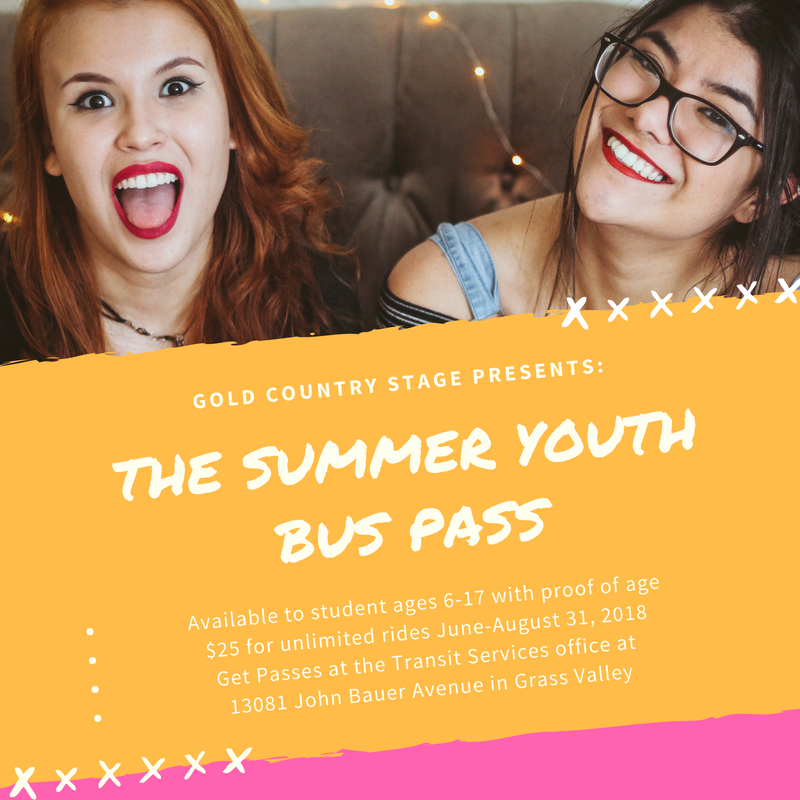 Passes are available at the Transit Services office at 13081 John Bauer Avenue in Grass Valley or at Tinloy Station (near the Gold Miner’s Inn) on the first two weekdays of the month (the next dates are July 2nd & 3rd). You can find more information on bus routes here. Or call 211 for help planning your trip. Creative. Resourceful. Adventurous. FREED’s got a new mantra for youth and young adults with disabilities this summer. 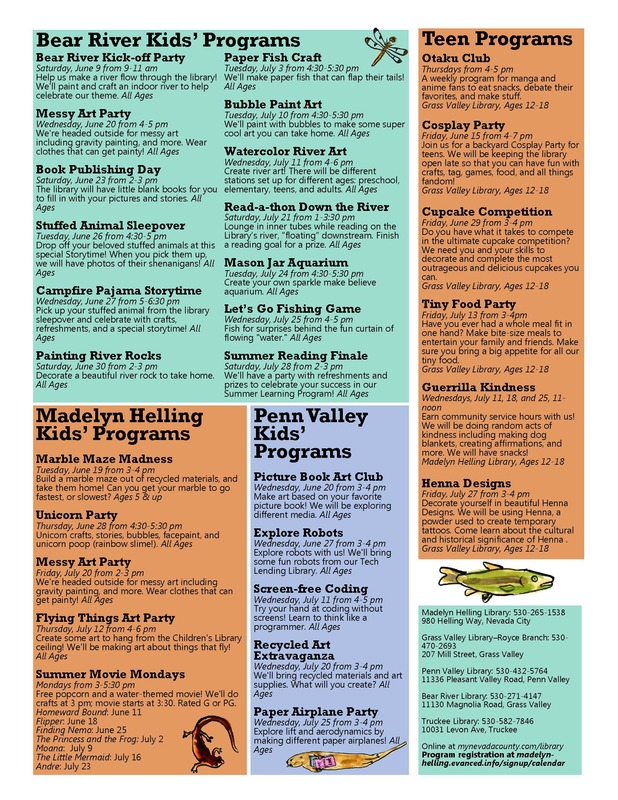 FREED, a resource center for people with disabilities, is kicking off the summer with a new slate of activities bringing young people with disabilities together with a focus on fun. 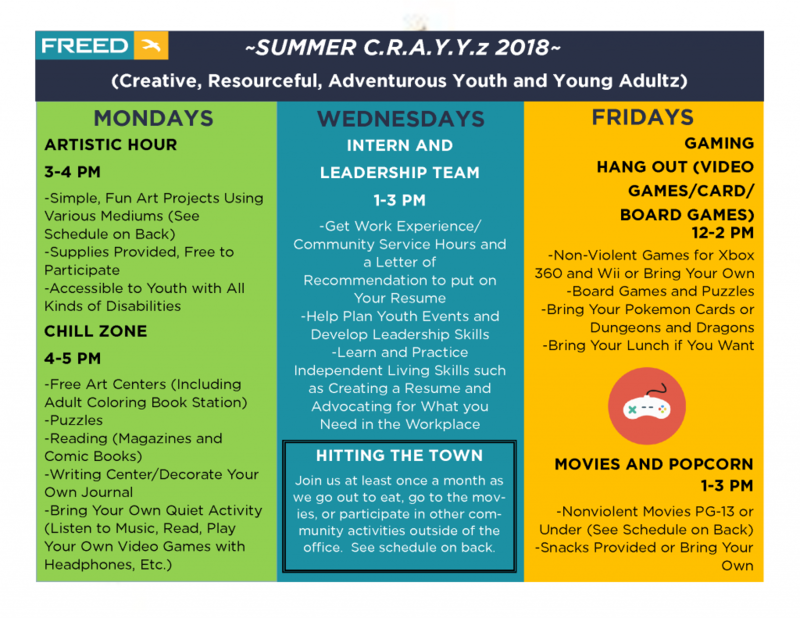 The Summer C.R.A.Y.Y.z (Creative, Resourceful, Adventurous Youth and Young Adultz—pronounced “craze”) program offers a variety of regular fun peer events, including an Artistic Hour (Mondays from 3:00 to 4:00 pm), a Leadership Team (Wednesdays from 1:00 to 3:00 pm), games, movies, and time out on the town. The fun and games are just a small part of FREED’s goal to assist young folks with disabilities to become strong, independent adults. The organization’s new Youth Transition Program is designed specifically to connect transition age youth and young adults (ages 14 to 24) with information and services that will help them increase their independent living skills as they move from high school into adult life and responsibilities. 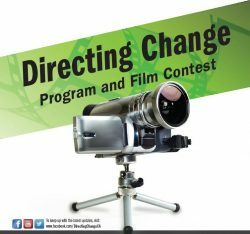 The program helps youth and young adults develop independent living and leadership skills through individual goal setting, peer support, application assistance, advocacy, and more. 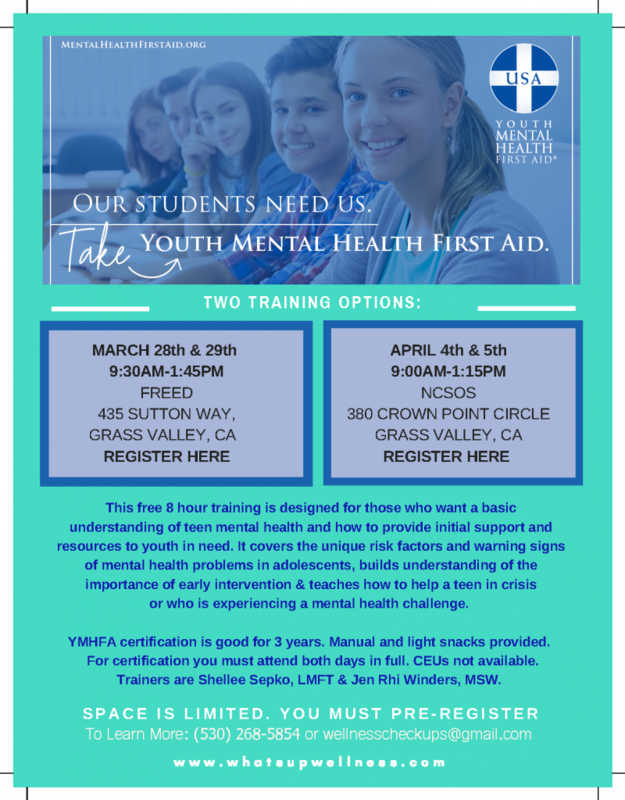 For more information about FREED’s Youth Transition Program, contact Shaylin Bautista-Vega by phone at 530-477-3333 or by email at shay@freed.org. 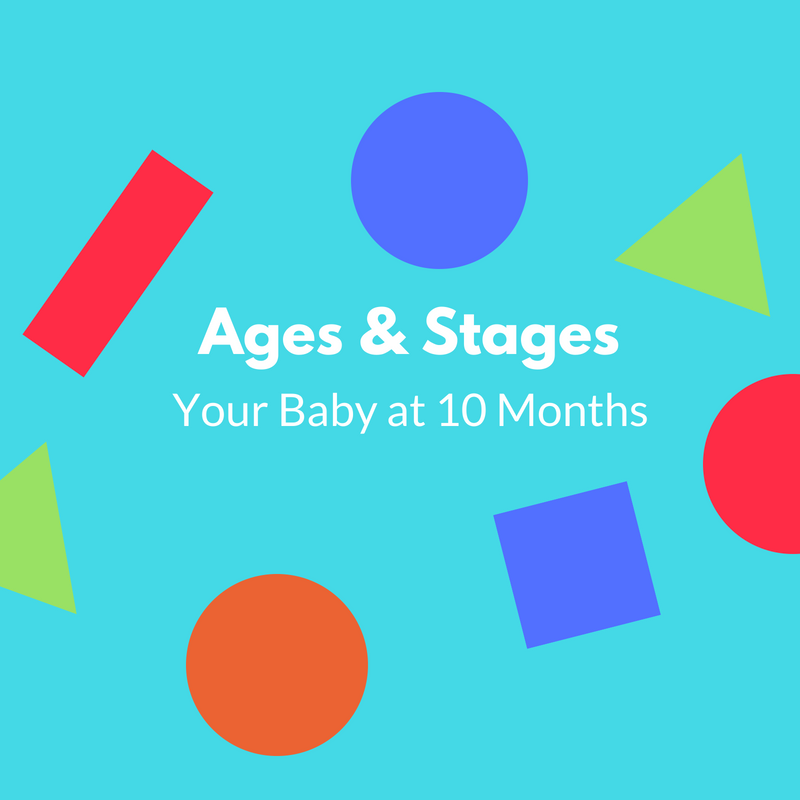 Welcome to 10-12 months! By now your baby is very busy and is starting to move around the house more. She may be crawling, standing by herself, walking while holding onto furniture, or walking well all on her own. If you have steps in the house, she may be trying to climb them. You’ve probably noticed that she loves to push and pull things. She’s strong, she’s mobile, and she’s curious: Now is a great time to “babyproof” everything around the house! Make sure to lock or block your cabinets. If you have stairs at home, think about teaching your baby to go down them on her belly feet-first. • Your baby may be ready to try soft finger foods, like small pieces of banana. Make sure soft foods are cut into very small pieces so she can swallow them easily. • Children at this age are just beginning to notice when two things are alike, especially shoes, socks, or toys. Hold one of the shoes or socks and ask your child to look for its match. This is a great way to promote problem solving. • Spend a lot of time encouraging wanted behaviors rather than punishing unwanted behaviors. Use positive language and tell your child what you want him to do. • Praise your child with hugs and kisses and recognize good behavior. 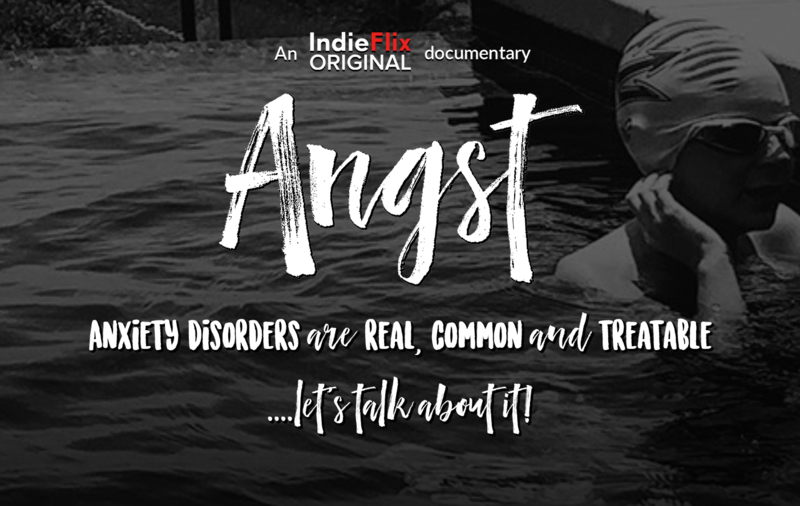 Help your child recognize and understand his feelings. Give words to his feelings, like: “I see you are very frustrated” or “I can see you feel sad.” This helps your child become aware of his feelings and teaches him how to express them in a positive way. • Find time to go to the library or bookstore and pick up new books with your child. Story time is a great time to cuddle up and read together. Talk about what you see in the book and take turns pointing out pictures and turning pages. This is a great way to promote language development and work on your child’s fine motor skills. • Your child can help with small jobs like putting toys away. 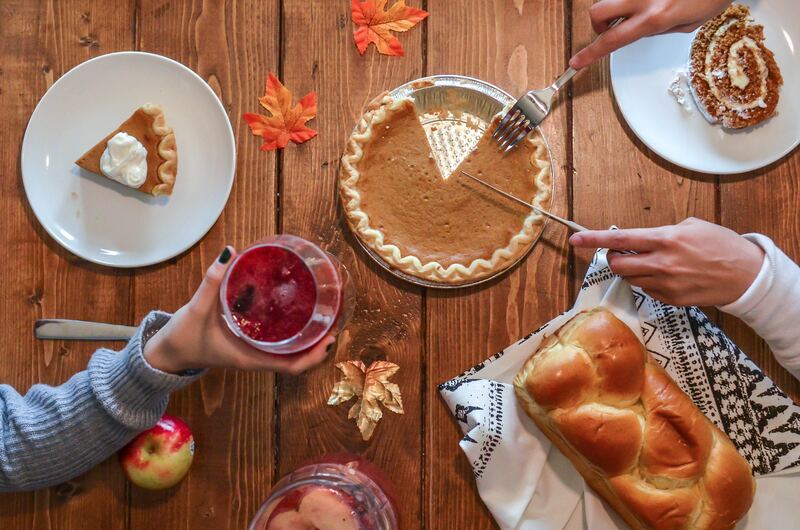 Include him in these small daily activities and let him know that he’s an important part of the family.